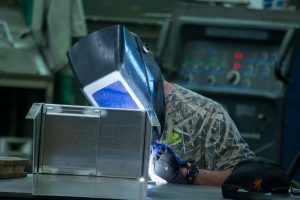 From the simplest to the most complex designs, Schoonover Industries’ welding department makes precision welds an art form. We have the equipment and experience to provide high-strength, high-quality welds in a variety of metals including stainless steel and aluminum. From small quantities to large runs, we get the job done right and right on time.